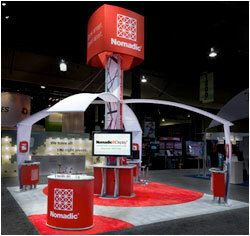 Nomadic displays are popular among institutions of higher education for their eye-catching graphics and lighter weight cost savings. 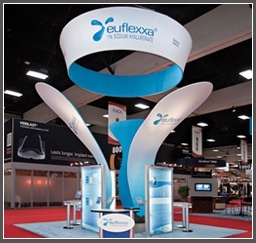 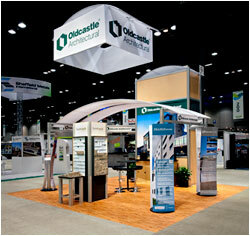 Our trade show display solutions can save you time and money. 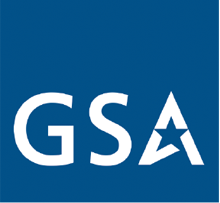 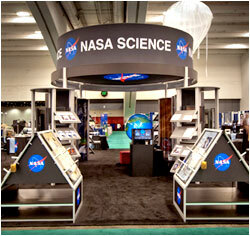 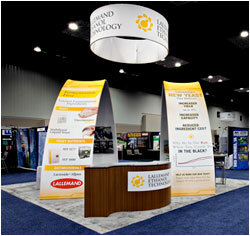 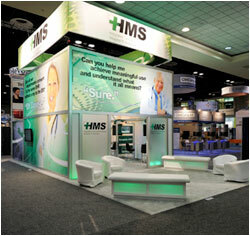 Remember, our trade show display solutions can help any business in any industry!